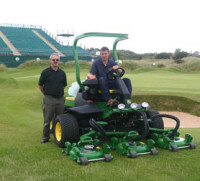 As Royal Birkdale's course manager Chris Whittle and his team dealt with the aftermath of this year's Open Championship - he reckons the course should be completely clear by the end of August - Chris took time to reflect on the tournament support they received from John Deere and local dealer Turner Groundscare of Tarvin, near Chester. "In all the years I've been working in greenkeeping, I don't think I've ever been so well looked after by a manufacturer," he said. 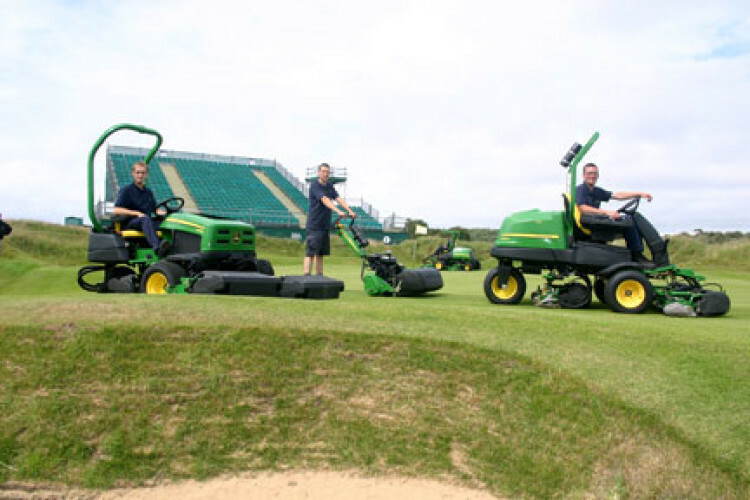 "The John Deere guys were absolutely brilliant, and did a tremendous job. 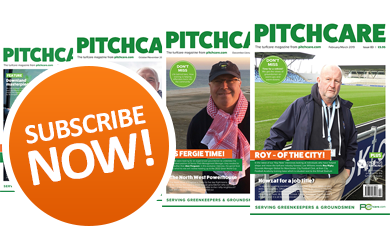 By looking after their machines and getting them set up each day, it took a lot of the stress away from the greenkeepers and meant we could just concentrate on getting the course in the best condition possible." For two weeks leading up to the Championship and during the Open itself, extra support machinery was provided to supplement Royal Birkdale's existing and extensive John Deere fleet, together with staff from the dealer's service department and John Deere. The equipment included walk-behind and ride-on mowers for cutting the tournament greens, tees and surrounds, semi-roughs and roughs, and both electric and diesel Gator utility vehicles and trailers. "We bought them early so that our full-time greens staff could get used to using them for major competitions," said Chris. 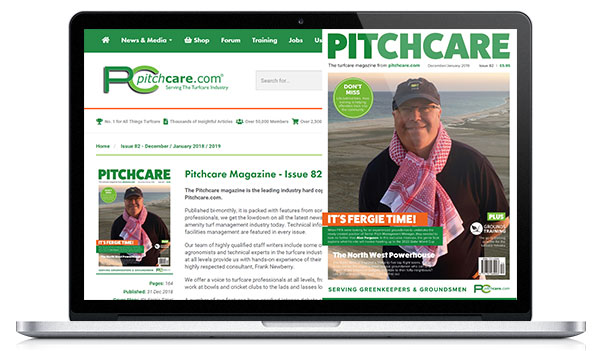 "We preferred the John Deere machines because of their simplicity and user friendly features. 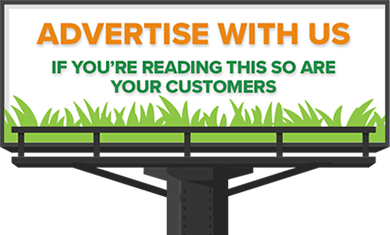 We had also run a John Deere greens mower here for several years before that, so we knew we could rely on good parts and service back-up from the dealer, Turner Groundscare. "For the Open we were working from 4am to 9 or 10pm for nearly two weeks, so the extra help we received from John Deere and the dealer was invaluable. I've never experienced that level of support before, and we really appreciated it - it was a fantastic effort all round, and exceeded our expectations." Image 2: Course manager Chris Whittle (left) and greenkeeper Peter Hacking with the new 8800 TerrainCut semi-roughs mower, one of the many John Deere machines that were used to prepare the Open course.